Former Tio Dan’s location. 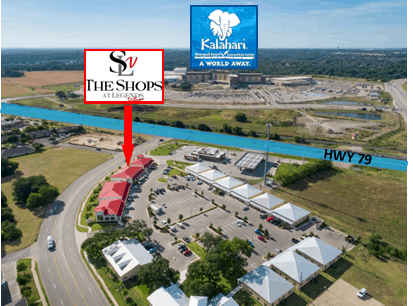 This rare retail pad is less than .5 miles from IH-35. 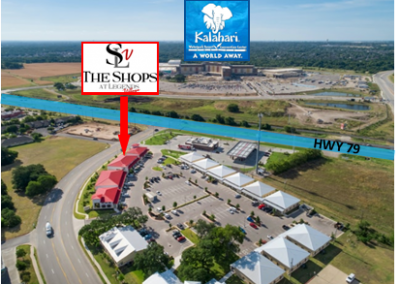 Ideally located at the entrance of downtown Round Rock. Potential 2 story structure. 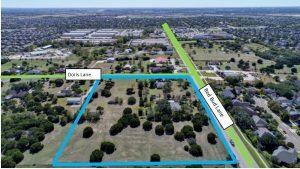 Round Rock City Council fosters a vibrant, walkable downtown for residents and visitors.